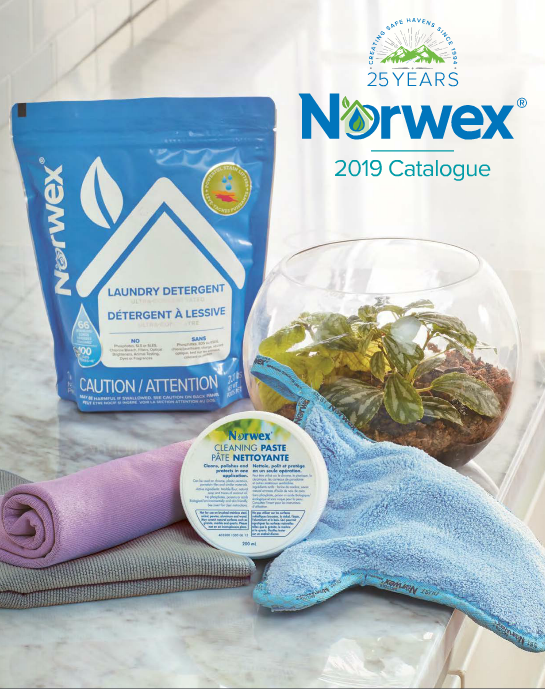 October 2018 Norwex Flash Sale! Happy Canadian Thanksgiving! 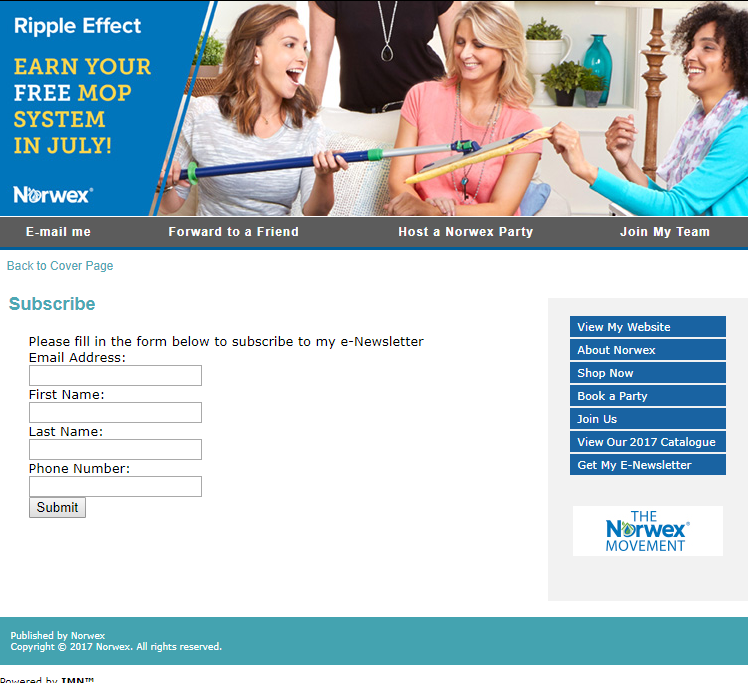 Click picture to go to my Norwex Retail Website to get yours!